Exactly a week ago today, the FCC said it was investigating which of the four major stateside carriers was lying to the agency in regards to their 4G LTE coverage in rural areas of the U.S. The coverage provided by T-Mobile, AT&T, Verizon and Sprint in these sparsely populated areas of the country is important for the FCC to know. This data will determine whether smaller carriers serving that population will receive money from the Mobility Fund Phase II to help them improve their reach in these markets. The fund will disperse up to $4.53 billion of government funding over the next ten years to these smaller wireless providers. If the major carriers overexaggerate their coverage in this region, the FCC will believe that the smaller operators won't need the money to reach rural areas without coverage. And that is what the Rural Wireless Association (RWA) claimed that Verizon did earlier this year. According to a letter sent to the FCC from the RWA on Monday (via Ars Technica), the RWA is now accusing T-Mobile of doing the same thing. The association says that the nation's third largest carrier, in a filing to the FCC, said that it provided coverage in rural areas where it had no equipment. 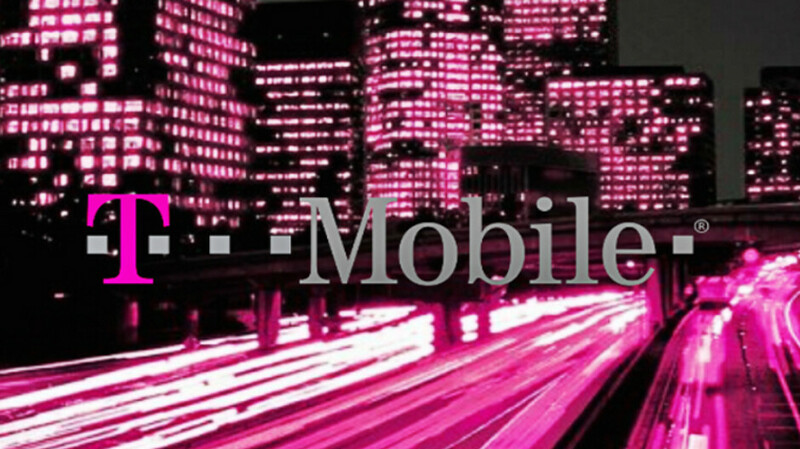 Speedtests are used to determine coverage in certain areas, and if it is proven that T-Mobile lied on its submission documents, it can be charged with perjury. In its letter to the FCC, the RWA says that in several areas, T-Mobile reported future coverage that was not put in place until after the January 4th, 2018 deadline. The letter also mentions Verizon and discloses how one rural carrier used speedtests to determine that out of 2,684,667 test points of Verizon's 4G LTE signal, 99.09% of the results came in under 5Mbps, or registered no 4G LTE signal at all. The RWA also used the opportunity to inform the FCC about its position on the proposed T-Mobile-Sprint merger. The letter discusses the effects that the deal will have in rural markets; the association does admit that rural carriers using both T-Mobile and Sprint for roaming will be allowed to choose to continue the cheaper deal after the merger. The RWA worries about rural carriers that don't currently have any roaming deals, and is also concerned about what the New T-Mobile might do after the current deals expire. It should be pointed out that the RWA is one of 13 members of a group called the 4Competition Coalition that was formed yesterday in an attempt to stop the T-Mobile Sprint deal. Absolutely they are. While their maps show full damn coverage where I live, I can't pick up either one of them. I know when I travel throughout Texas TMobile signal drops out completely in areas they say have LTE coverage. I don't trust they're maps. Same with parts of Pennsylvania. T-Mobile is definitely lying from my experience. Verizon on the other hand I have found to be pretty true.